Each Friday I use the last ten minutes of our lunch periods reading poetry and telling jokes to the students. I wish that I could take credit for this fabulous idea, but it was a tradition that Mr. Hansen started years ago, and I have just continued it. The kids absolutely love this tradition. Reading poetry with your children is a great way to encourage their love for poetry and reading. 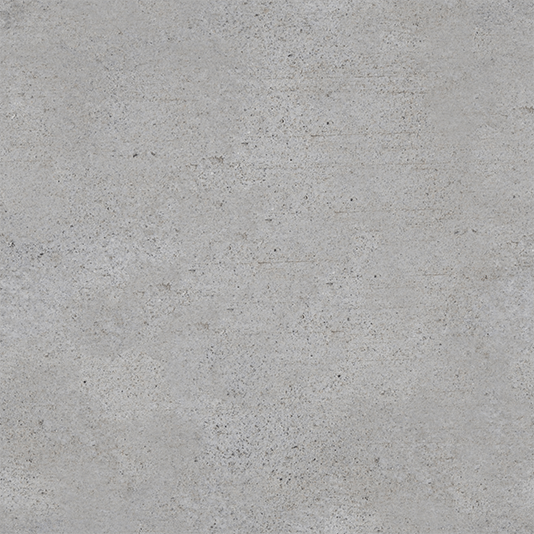 Shel Silverstein is my personal favorite children’s author. Below you will find one of the poems I read to the students today at lunch. 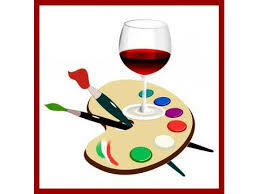 Enjoy, and have a great weekend! 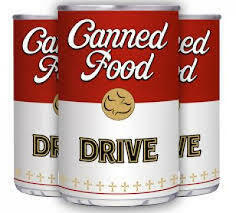 ask for each student to bring in a minimum of 10 cans each, or if you have more than one student in the school we ask for a minimum of 15 cans per family. Roch-a Thon is coming up on Friday, October 5th. 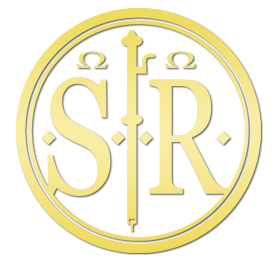 We will be sending out detailed info next week. 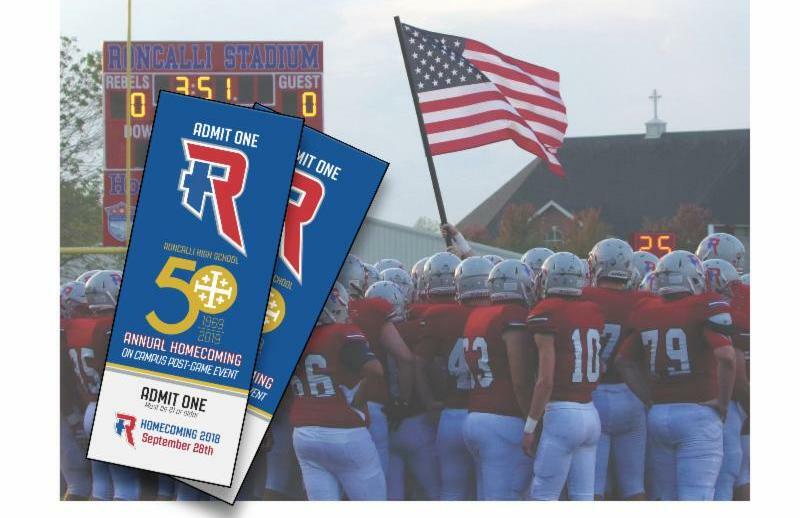 Roncalli High School "CYO Football Night"
Please join us at Roncalli for our annual CYO Football Night. All South Deanery Football teams will be introduced during half time. 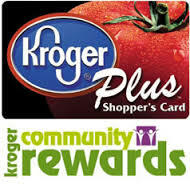 Cheerleaders and Football players dressed in uniform will be admitted into the game for FREE. 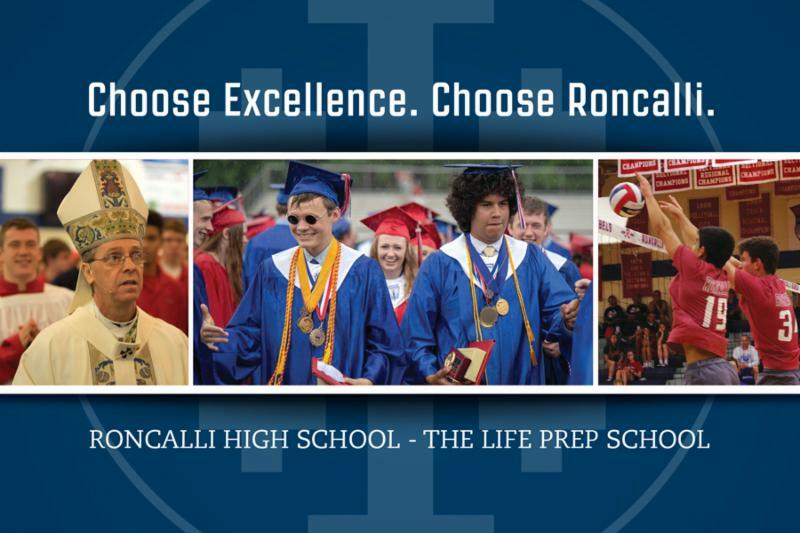 Celebrate Roncalli’s 50 th Anniversary! 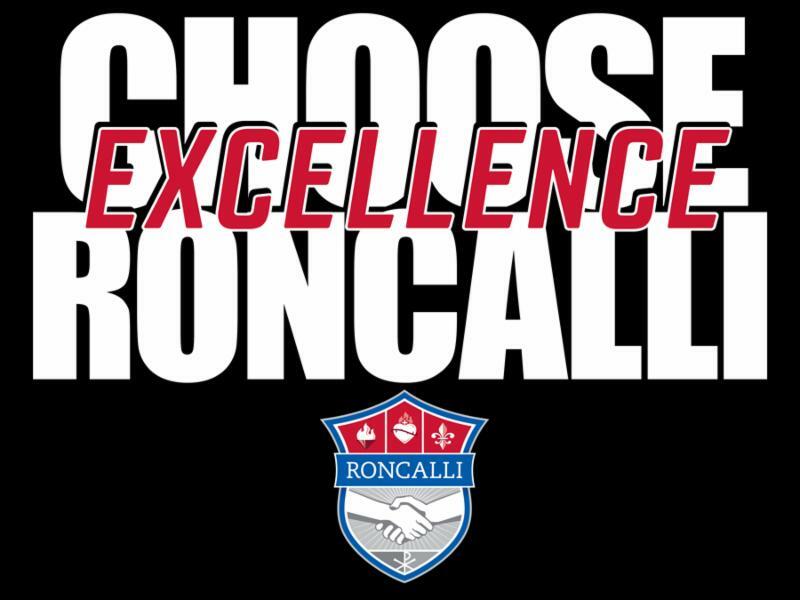 Roncalli is celebrating its 50 th year – and we want our community to celebrate with us! If you order online, you will have the option of having your shirt delivered to your school – make sure to select your delivery site when you check out! 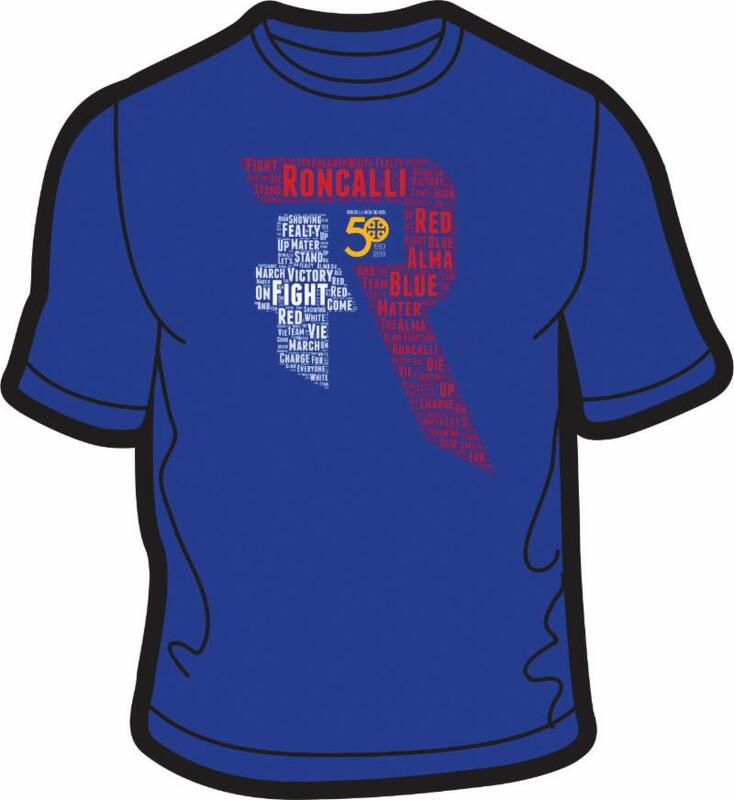 All orders are due by noon on Friday, September 21 st – and this will be your only opportunity to purchase this shirt! Proceeds from the sale of this shirt will benefit the Student Phase of the On This Rock: Building Faith and Family campaign. 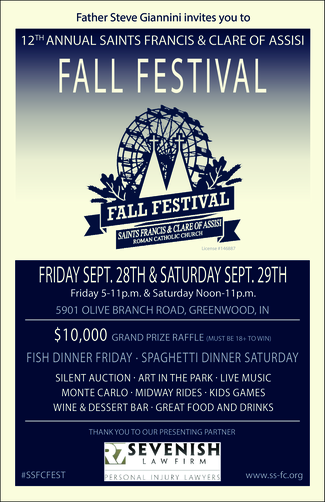 If you have any questions, please contact Tina Hayes at (317) 787-8277 or thayes@roncalli.org .